Adventure and need for exploration flow through human blood since we’ve been on this planet. If it wasn’t so, the world would never become a modern place it is today, since these characteristics are what drives scientists to discover new things and improve how we live. Expressing these inner drives through travelling can improve your mental and physical well being through physical activity, meeting new cultures and connecting with nature. Travels like these can be a little intimidating, but overcoming fears and risky situations will boost your confidence and expand your horizons. If you’re not sure where to head next, here are some thrilling suggestions the explorer in you won’t be able to resist. If you want to meet people who still follow a traditional lifestyle and live in tribal communities, Namibia is the place for you. For someone used to the modern style of living, immersing yourself in such a culture can be a life-changing experience. What’s more, you’ll get the chance to see a rich wildlife and hike tall sand dunes. 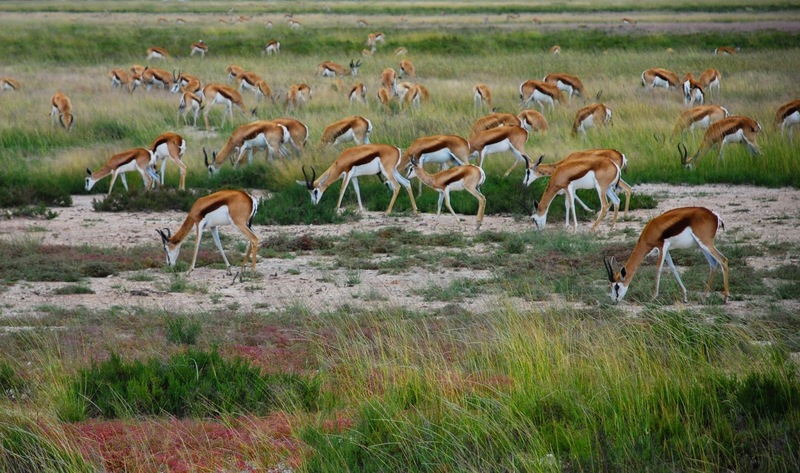 Visiting places like Skeleton Coast and Etosha National Park is a mesmerizing experience. A perfect choice for food enthusiasts who are looking for a tasty adventure is to visit places like Beijing, Xi’an, Chengdu and Hong Kong. What better way to meet a culture than through food? Here you can taste spicy street food, or even join a class with well-known Chinese chefs. Try mouth-watering specialties like Guan tang baozi, Peking duck and Dim sum. 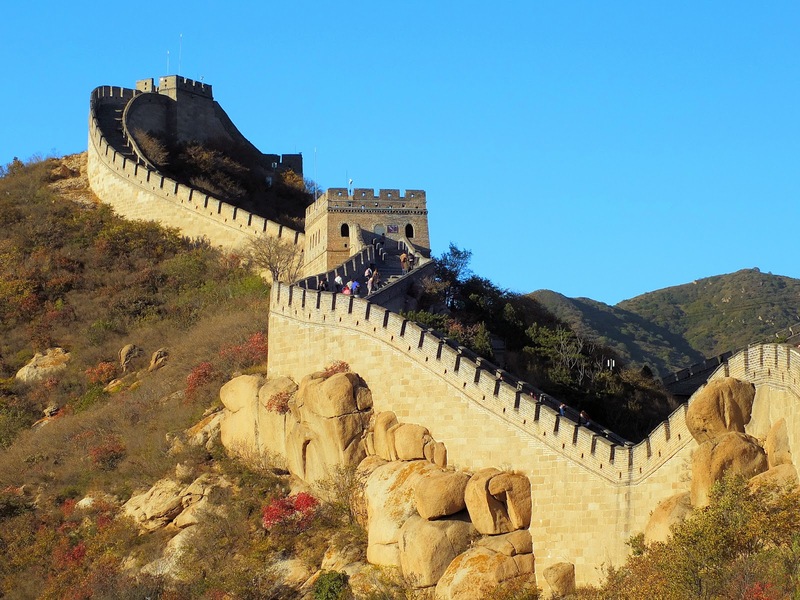 And when your belly is full, take a hike along The Great Wall of China to burn those calories. This one’s for the hyperactive types who enjoy physical exertion. 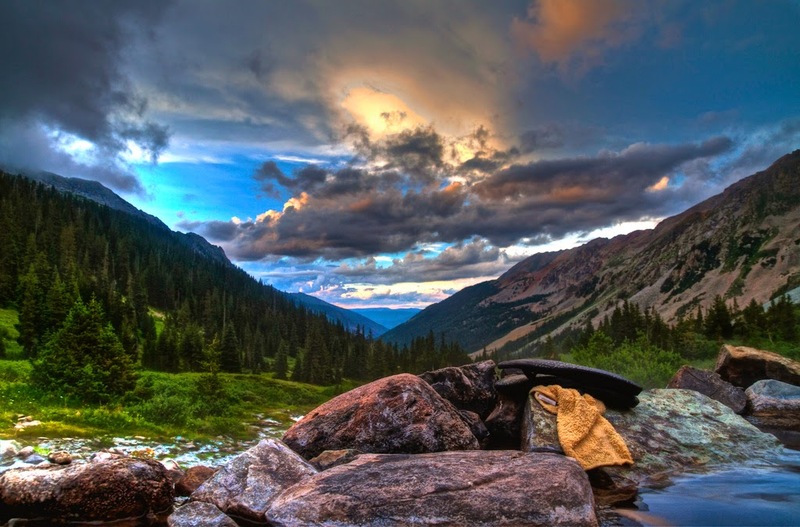 Offering a wide range of activities such as skiing, snowshoeing, snowboarding, kayaking and many more, Colorado is one of the best adventure travel destinations for sports enthusiasts. Winter is the best time for visiting since there are 25 ski areas and resorts with most thrilling rides. But if that’s not your cup of tea try kayaking, horseback riding, road cycling or hiking in warmer seasons. A sparsely populated gem lies between the North Atlantic and the Arctic Ocean. Don’t let the low temperature steer you away from discovering its hidden secrets. One of the most beautiful sights that human eye can witness are the northern lights. 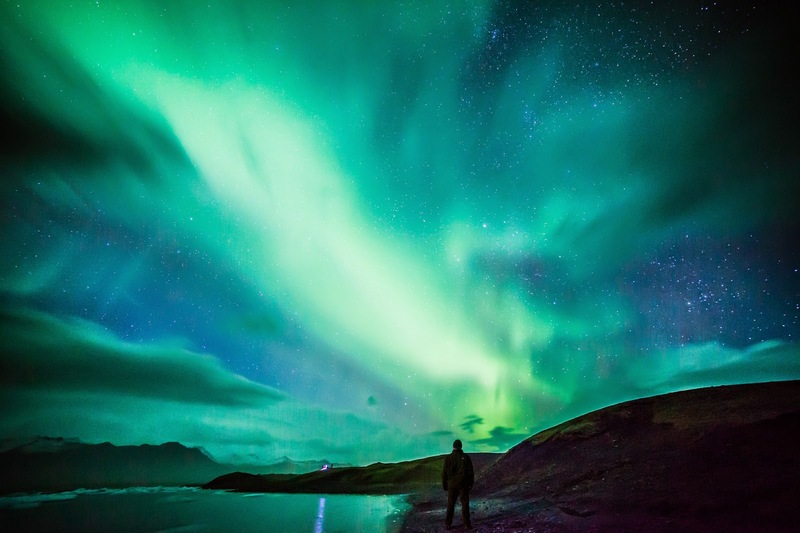 Venture into the Icelandic night in search for a spectacular phenomenon of dancing colors in the sky. Walking on glaciers, visiting lava tube caves, bathing in hot springs are the activities through which to explore this mysterious country. Never been there? It’s time to pack your bags and meet the land of the bush. Here you will get the opportunity to connect with rich Aboriginal culture and understand their spirituality. Places like Uluru can be visited by motorcycle, by helicopter or even riding on a camel’s back. The right way to witness the amazing landscapes that nature has created is to see the fascinating rocks of the Bungle Bungle Range. 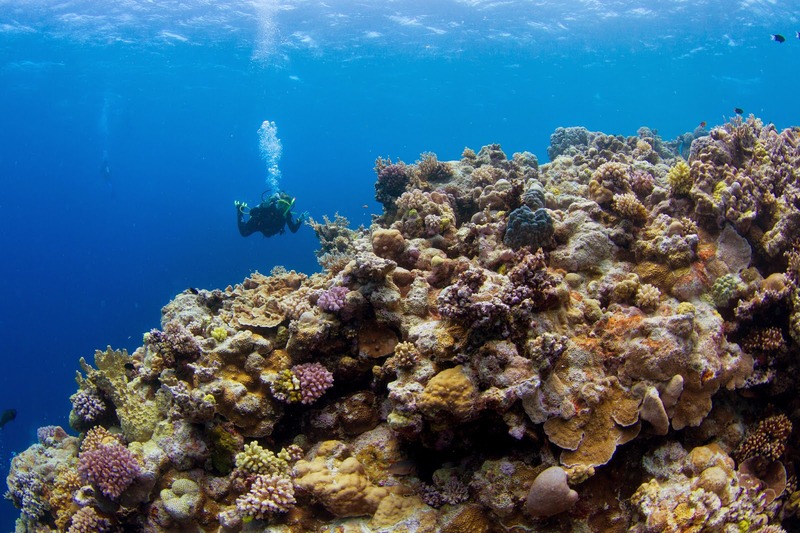 Experience the vivid-colored marine life of the Great Barrier Reef by snorkeling and scuba-diving.